Be a Star at your next Literary Reading! So, you got published and now you want to read your work to a live audience. What do you do? I talk writing every day so we can all write daily. 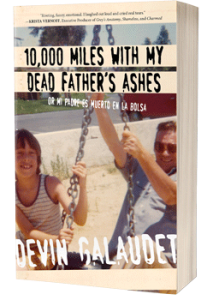 Please subscribe, follow me, like me and join me at my homepage, devingalaudet.com/dad or free books through my Giveaway page.